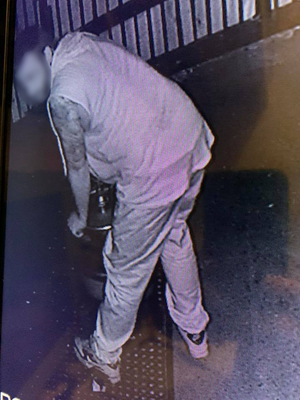 The moment a brazen thief allegedly stole a beer keg and beer taps at The Amazing Grace cafe in Cranbourne has been captured on CCTV. 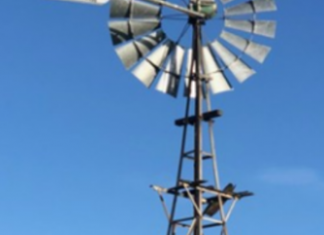 The thief allegedly jumped the fence at the South Gippsland venue during the early hours of Friday 18 January. 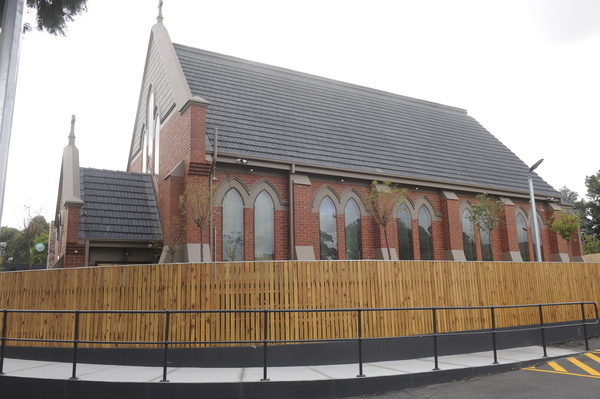 It came as yet another blow for the café, slugged thousands of dollars in repairs after an intruder broke into the premises within the first six weeks of the restaurant opening last year in March. 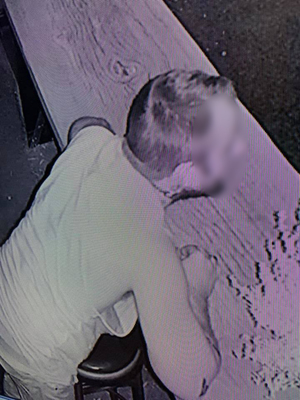 The latest incident was captured on CCTV cameras where the bandit jumped the fence into the beer garden about 2.30am. “Our car park lights turn off at 2.30am. At 2.31am he came in and then at 3.35am he came back with the bag full of tools and dismantled some beer taps,” owner Paul White said. He said luckily no windows were damaged and the intruder didn’t try to break into the main building. “Leave this business alone, let small business owners try and get on with their life. “Just stop it because you’ll get caught. Just stop doing it, it’s stupid,” he said. In May last year, police arrested and charged a 39-year-old Narre Warren man following a burglary at the cafe when he helped himself to top-shelf whiskey, cases of beer, cash and power tools. The man also jemmied opened cash floats, making away with more than $1000. Cranbourne Police are investigating and confirmed no arrests made been made at this stage. Anyone with information is urged to contact Crime Stoppers 1800 333 000.